Why, hello! I’m the “me” in Humblebee & Me. I’m Marie Rayma—author, creator, and lover of making things! 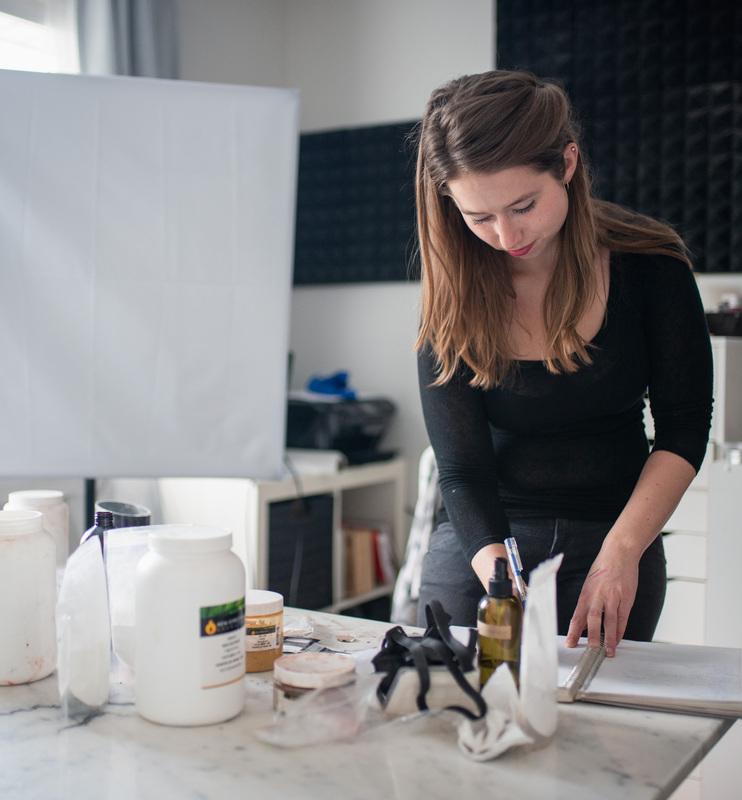 I have a Bachelor of Design Honours from York University and Sheridan College, and I am a graduate of Formula Botanica’s Diploma in Organic Skin Care Formulation course. I live in Calgary, Canada, and in addition to mostly doing blogging full-time I’m also a professional graphic designer—you can check out my portfolio at MarieRayma.com. I started creating my own skin care products back in 2010 because I wanted to understand what was in my products and how they worked. I launched Humblebee & Me in late 2011 to share the things I was making. Back then things were pretty scatterbrained, with everything from historical costumes to soaps and dog photos! Today I blog exclusively about creating your own skin care, cosmetic, and home products, sharing new recipes twice a week on my blog and YouTube channel. My first book, Make it Up: The Essential Guide to DIY Makeup and Skin Care, By Marie Rayma, creator of HumblebeeandMe.com was released worldwide on December 27, 2016, and is available at booksellers all over the world! Make it Up is all about how to create your own makeup at home, with over forty recipes for everything from liquid foundation to long-wearing lipsticks and eye-catching highlighters.